Mario Segale, a successful American real estate developer best known for being the namesake of Mario, has passed away at age 84. Back in 1981, when Donkey Kong was brought over to the west, the hero was called Jumpman and his girlfriend was named Lady. The folks at Nintendo of America had no idea what to name them, until Mario Segale, their landlord, came to their office to ask for overdue rent. Thus Jumpman was named Mario, and Lady became Pauline, the name of an employee’s wife. 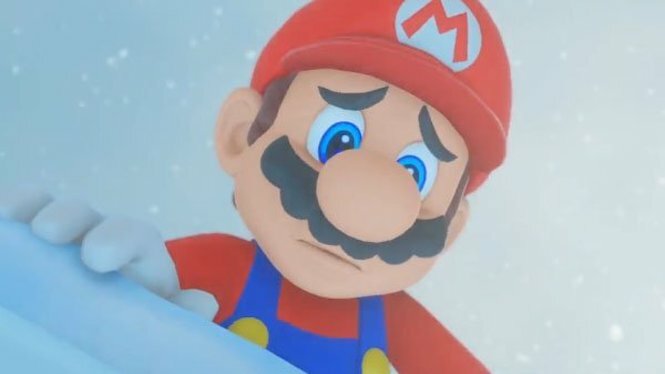 Although the Super Mario franchise became one of the most successful brands in the video game industry, Segale rejected the connection between him and the Super Mario franchise as he feared it would have harmed his business. In fact, on Segale’s obituary, it’s written that the man wants to be remembered for his achievements in life, and not his connection to the Super Mario series. Either way, we send our condolences to Segale’s family and friends.